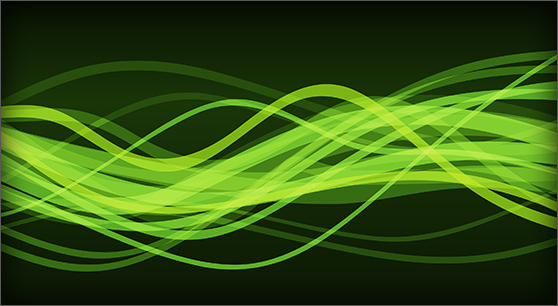 The 100 presets of 30.8676 Hz flirt with the limits of your auditory abilities. Split in two, the Movements presets make heavy use of the arpeggiator for some ferocious thumping action while the Stills presets get you your dose of fat, snoring, and wobbly analog goodness. Andre Ettema is the man behind many of our sound banks (see the list below) as well as many others for several synthesizer manufacturers—check out his site for all his credits. 30.8676 Hz was created with the Ultra Analog VA-2 analog synthesizer. 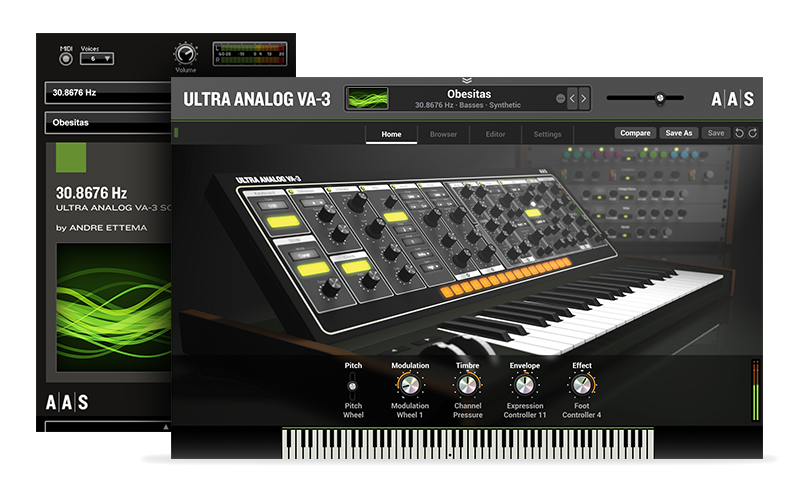 You can obviously play and edit the sounds in Ultra Analog VA-2, but you can also access and play them via the free AAS Player included with your 30.8676 Hz purchase.